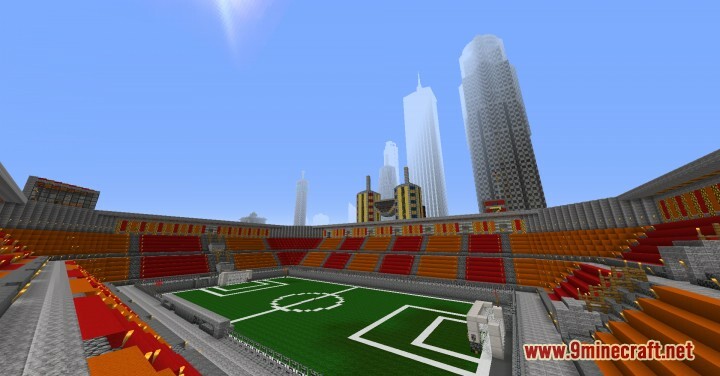 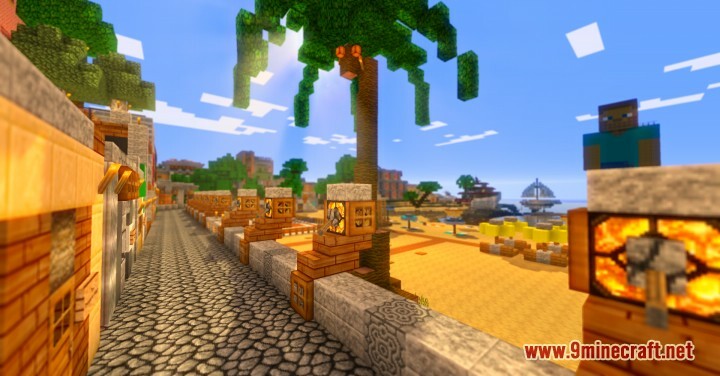 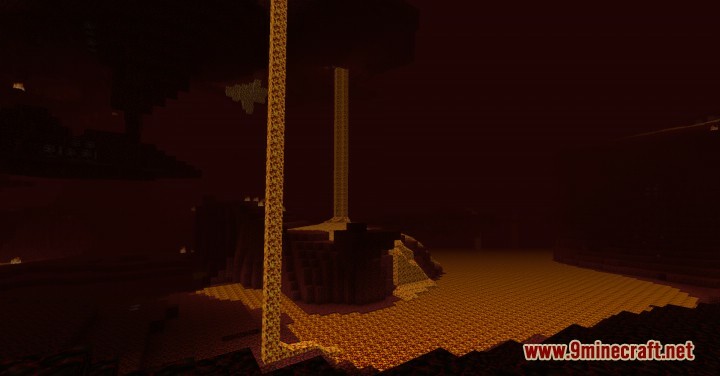 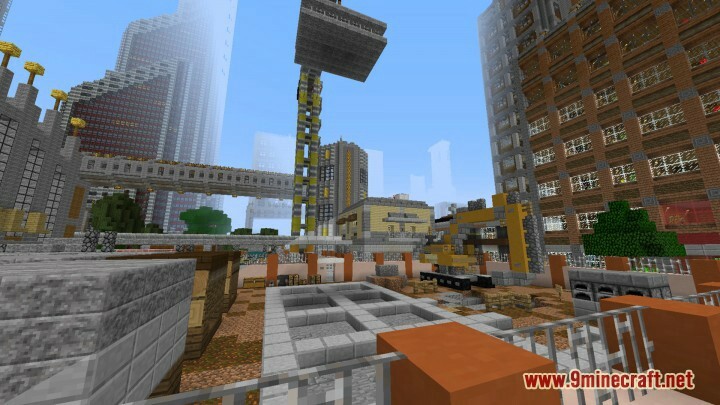 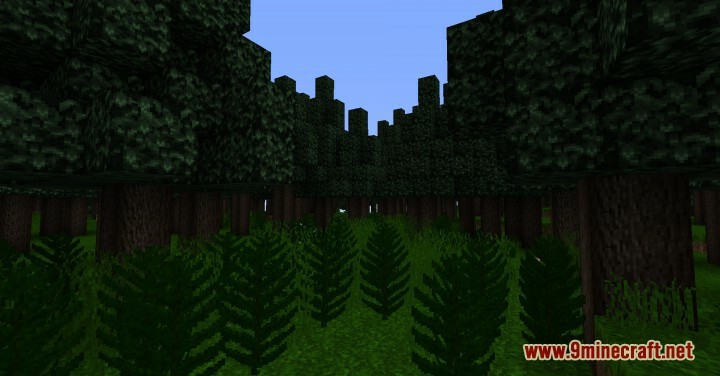 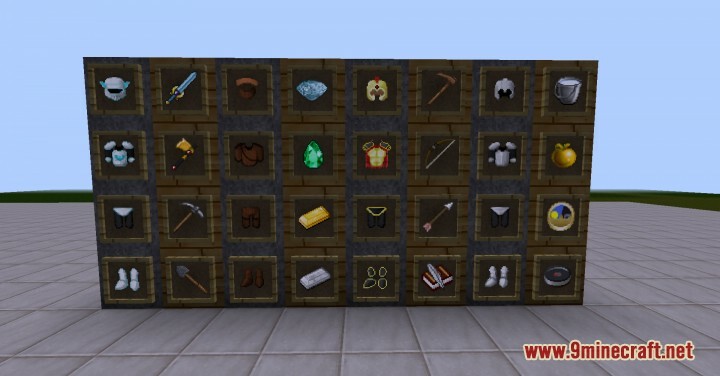 Minecraft HD Resource Pack 1.12.2/1.11.2 for Minecraft is a classic Pack that reflects on the default pack and add a nice HD layer to it which really helps to upgrade your Minecraft experience. 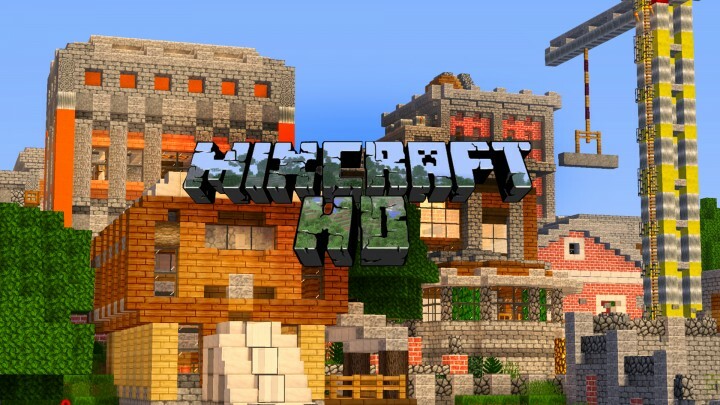 Mixcraft HD gives a nice HD makeover to your favorite sandbox game. 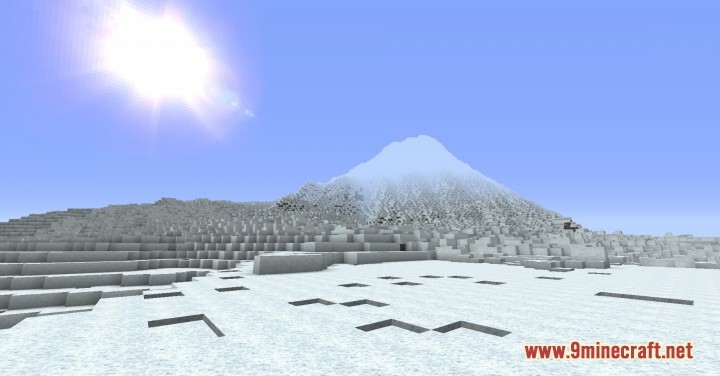 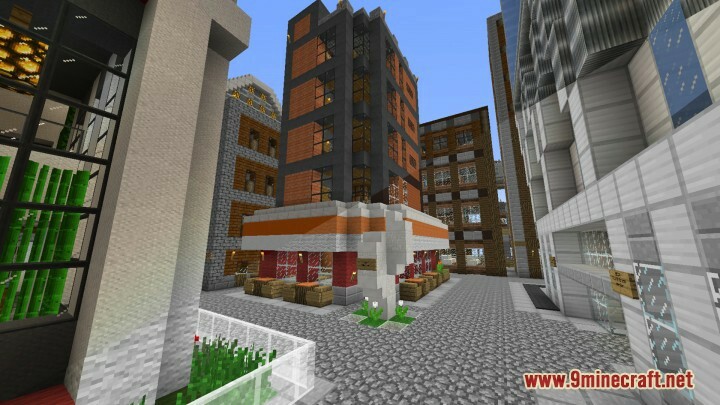 This resource pack works fine on any map for the most part.